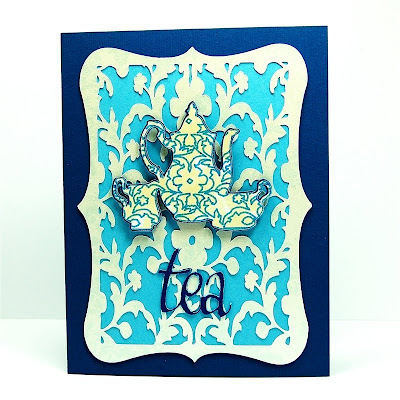 Capadia Designs: Blog Hop Winner! Thanks to everyone who participated in the International Blog Hop hosted by Scrappy-Go-Lucky. You can find the Grand Prize Winner HERE. Thanks to Mandy for hosting such an entertaining hop around the world! Mandy offered a prize to one person from each participating blog - a set of Cri-Kits gel pens (and holder if needed) in their choice of color. What a wonderful card. I really like the glitter pens on the background. I would love to sit and have tea with you too and see if I couldn't get some of your talent. TFS everything. 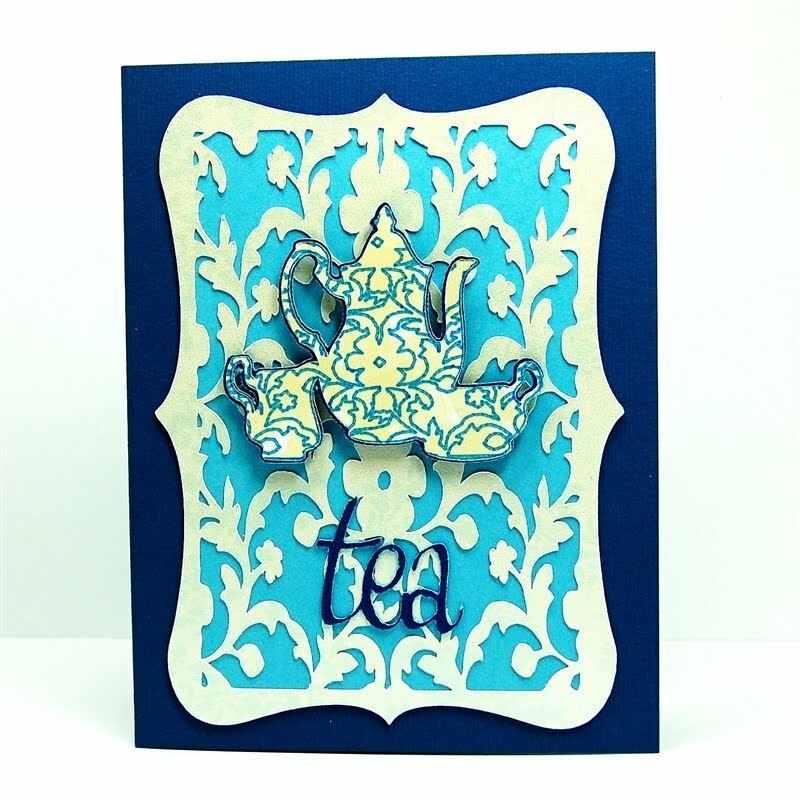 Thanks Colleen for the sweet compliment - it would be fun to have a Cricut tea party! Please send me an email with your choice of pen set and your mailing address so I can let Mandy know where to send your prize. If you missed the original post and want to see details about the card the information is HERE and HERE. OMG! I can't believe I won. This is a first and what an awesome prize. I have sent you an email with the information. Thank you again to everyone for a wonderful blog hop and for all of the great ideas. One of these days maybe our paths will cross and we will get to have that tea party.